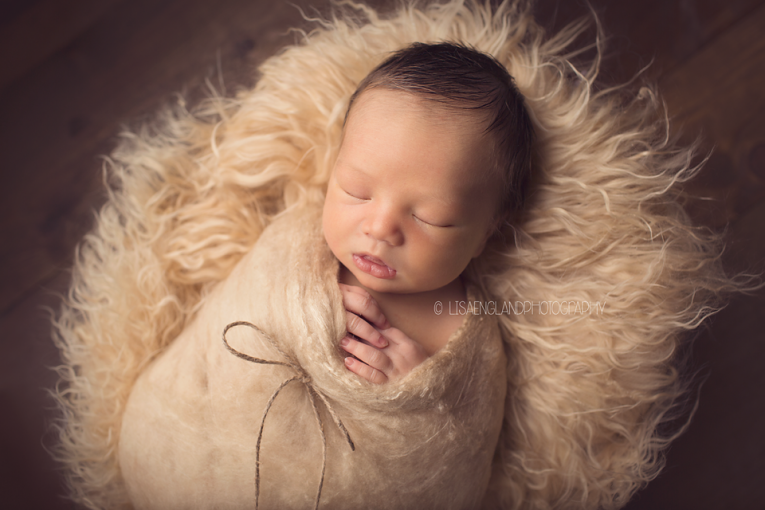 Tyler stole a little piece of my heart during his session…he was so cute and snuggly and well, it may have something to do with the fact that my oldest son’s name is Tyler also. 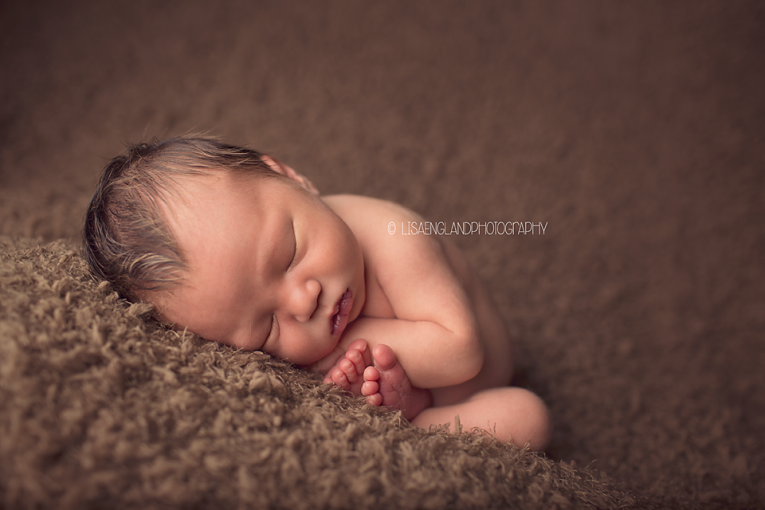 What a handsome baby boy with an awesome head of hair already…he even looked like he had highlights. So cute!!! Congratulations to his family!